New light vehicle sales in Canada are currently enduring a negative streak without precedent this decade: September, down 6.7% year-on-year to 174.719 units, marks the steepest fall this decade, the 7th consecutive month of decline and the 9th drop in the past 12 months. The year-to-date tally is now down 1.4% to 1.572.531 units. If confirmed by the time 2018 comes to an end, this would be the first year since 2010 that light vehicle sales drop year-on-year in Canada. However the 2 million annual units, a milestone that has only been reached last year, may still be achievable – with a FY2018 BSCB estimate of 2.014.000 units at this stage. According to local consultancy Desrosiers whose figures are slightly lower due to the absence of some luxury brands such as Tesla, light trucks shift back into negative for the 2nd time in the past 3 months at -4.7% to 123.696 units and 71.5% share vs. 69.4% a year ago. This is the second highest ever light truck share in Canada below the 73.2% hit last January. Passenger cars continue to freefall at -13.7% to 49.278 and 28.5% share vs. 30.6% in September 2017. Year-to-date however, light trucks are up 2.2% to 1.101.391 and 70.3% share vs. 67.7% over the same period in 2017 and passenger cars down 9.7% to 464.519 and 29.7% share vs. 32.2%. Ford Motor (-14.1%) remains the best-selling group in the country despite a hefty fall, followed like last month by General Motors (-6.1%) roughly matching the market and Toyota Motor (-8.3%) falling slightly faster. 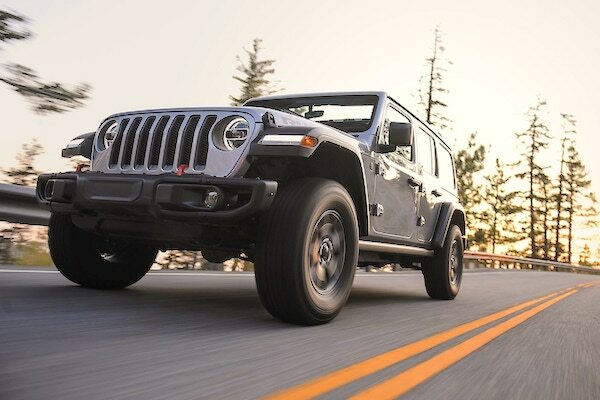 Nissan Motor (-0.5%), FCA (-3.8%) and Honda Motor (-4.8%) resist best among the big players but Hyundai-Kia (-13.5%), Mazda (-11.3%) and the Volkswagen Group (-7.2%) are in difficulty. Further down, Tesla (+385.7%), Volvo Cars (+41.5%), Subaru (+9.4%) and the BMW Group (+5.1%) post cool gains, Jaguar-Land Rover (-4.9%) edges down but Daimler AG (-19.1%) freefalls. Brand-wise, Ford (-14.4%) and Toyota (-8%) dominate but with lower shares with Honda (-4.3%) rounding up the podium but tilting into YTD negative territory and Chevrolet (-10.4%) struggles at #4. GMC (+0.6%) edges up to sign the only year-on-year gain in the Top 10 just as Nissan (-2.3%) and Hyundai (-2.9%) contain their fall. Further down, Genesis (+170%), Jeep (+24.9%), Bentley (+20%), Infiniti (+19.2%), Porsche (+13.2%), Buick (+12.9%) and BMW (+5.5%) all impress. In the models ranking, similarly to the U.S. the uncontested market leader, the Ford F-Series (-15%) is down sharply but remains by far in the lead at just under 14.000 sales, double the amount of the the Ram Pickup (-11%) under 7.000. 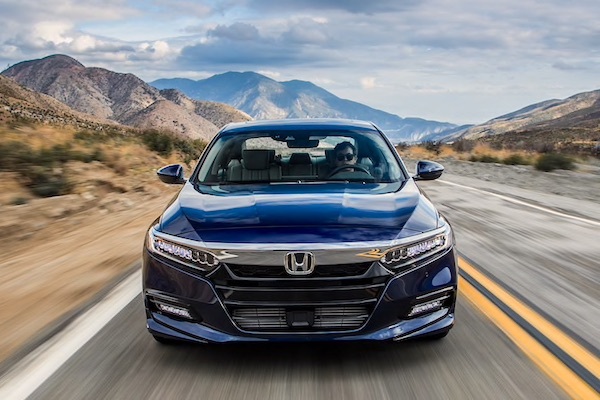 The Honda Civic (+1%) at #3 overall and the Hyundai Elantra (+9%) at #9 are the only Top 10 nameplates in positive, a surprising situation given the depressed nature of passenger car sales in Canada. The Toyota RAV4 (-4%) remains the best-selling SUV above the Honda CR-V (-6%) while the Ford Escape (-27%) is losing the battle. The GMC Sierra (-7%) and Chevrolet Silverado (-18%) are in difficulty this month. 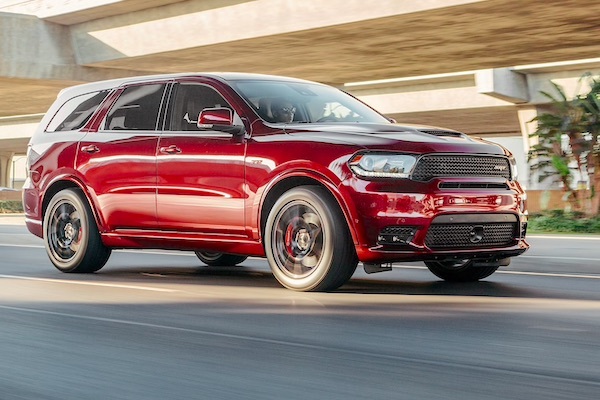 Outside the Top 10, the Dodge Durango (+161%), Jeep Wrangler (+62%), GMC Terrain (+43%), Subaru Forester (+39%), Buick Encore (+38%), Mitsubishi Outlander (+32%), Jeep Grand Cherokee (+31%), Honda Accord (+26%) and Chevrolet Cruze (+23%) are among the best performers. The Hyundai Kona (#29) and Tesla Model 3 (#33) are the most popular newcomers (<12 months). Full September 2018 Top 15 groups, Top 37 brands and Top 265 models below.